Sign up and receive Property Email Alerts of Apartments for sale in De Waterkant, Cape Town. Situated on the 6th floor in De Waterkant. 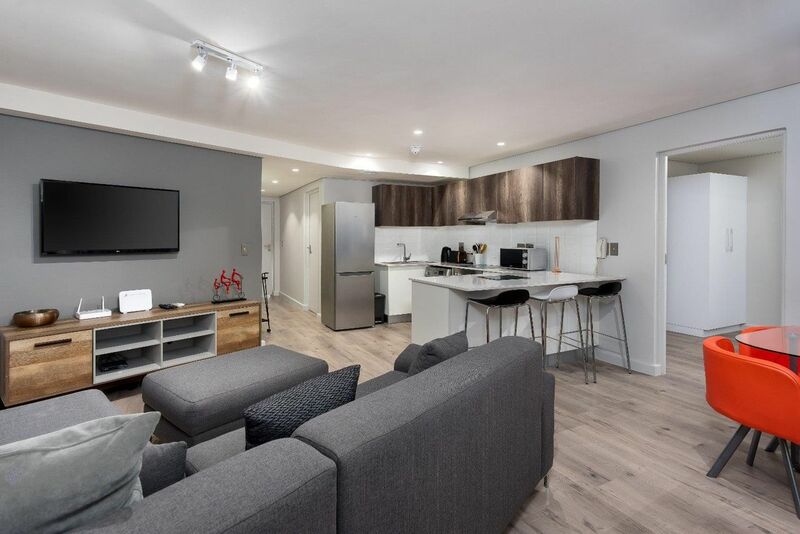 This 2 bedroom apartment offers open-plan, light and bright spacious living and is fully furnished. Close to Main Road, Green Point and the City Centre. The block has 24 hour security and 1 secure covered parking bay. Sign-up and receive Property Email Alerts of Apartments for sale in De Waterkant, Cape Town.